Everyone needs to take care of their teeth. The Mayo Clinic calls it a “window to your overall health”. Dental insurance can be a key component to your dental health. 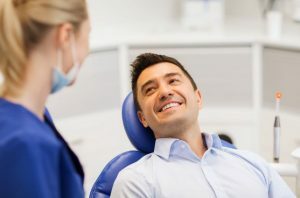 If you are an undocumented or a non-US citizen here in the US, you may feel that you can’t buy dental insurance. That is not the case. 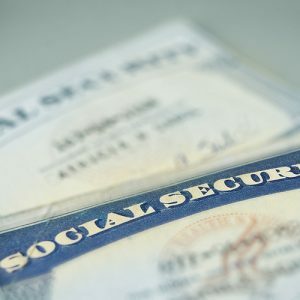 Dental insurance is available for non-US citizens, including undocumented immigrants and those without social security numbers. 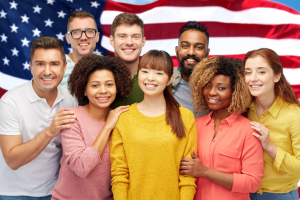 In this article, we discuss dental insurance basics and the types of dental insurance for non-US citizens. The agent appears dejected, and you are sad. You know how important life insurance is to protect your family. You both don’t know what to do next.